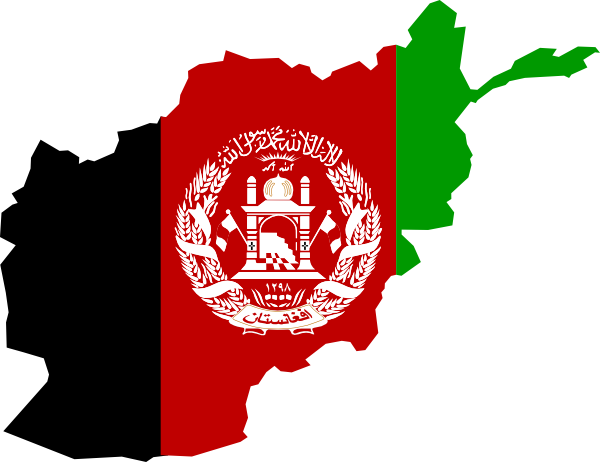 How important do you think ethnicity is in Afghan politics today? 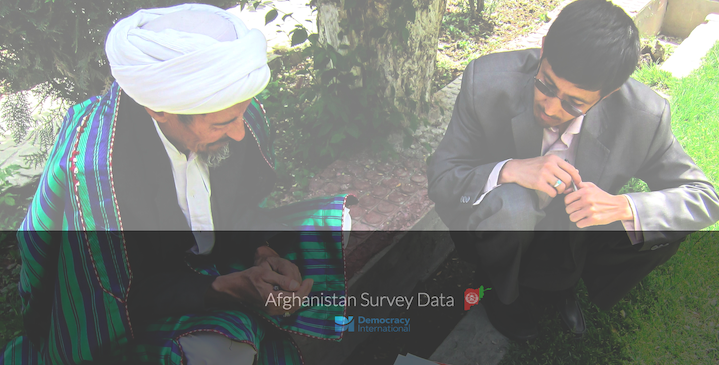 Five-in-eight respondents think ethnicity is important or very important in Afghan politics today. 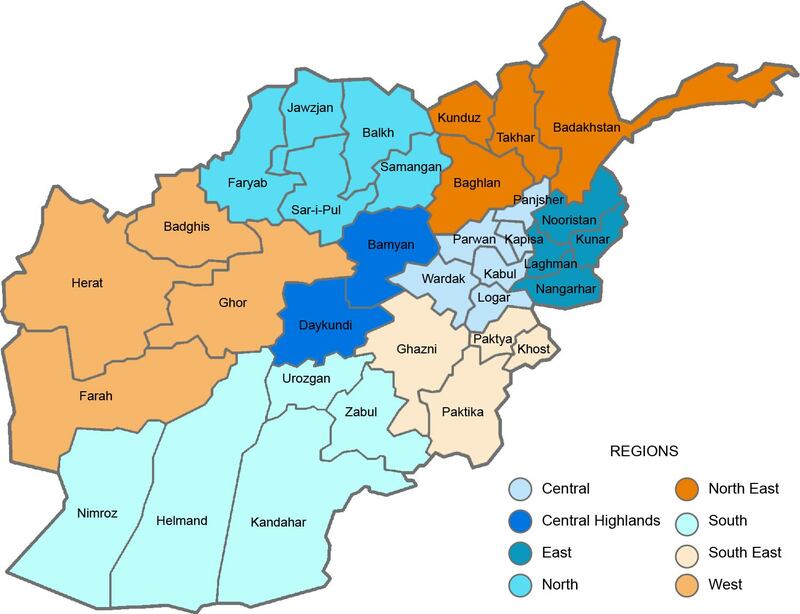 More respondents in the west and north think ethnicity is an important element in politics than in the other regions. There was no significant variation in response across ethnicities, suggesting no particular group places a higher importance on ethnicity in politics than another.